The Muskegon County Medical Control Authority (WMRMC) and Muskegon Central Dispatch 9-1-1 are kicking off a community-wide scavenger hunt for lifesaving emergency defibrillators, called the AED Scavenger Hunt. The contest runs from August 1, 2017 through August 31, 2017, with prizes ranging from $50 to $300. Registration is now open, please see below for details. The team and individual with the most AEDs reported will each recieve a $300 cash prize! All submissions will be entered for a random drawing for the opportunity to win a gift basket of prizes. 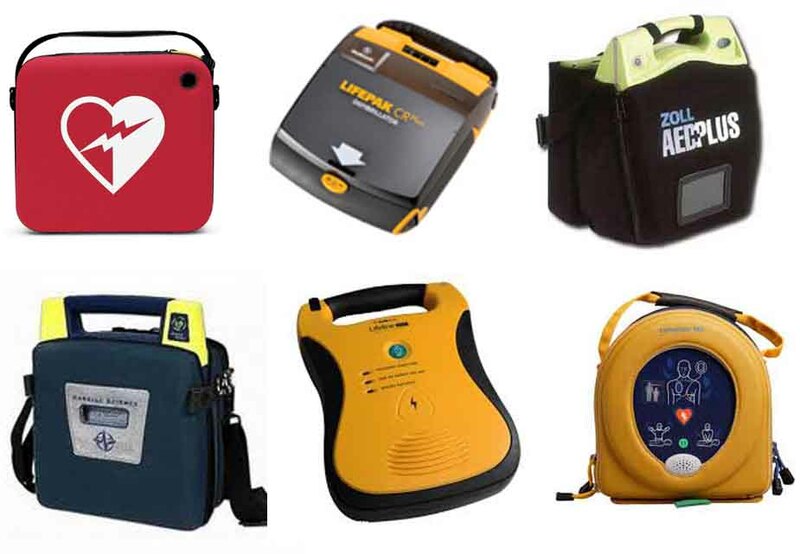 There are 1.2 m illion AEDs in public use across the U.S. and 180,000 more are installed each year. 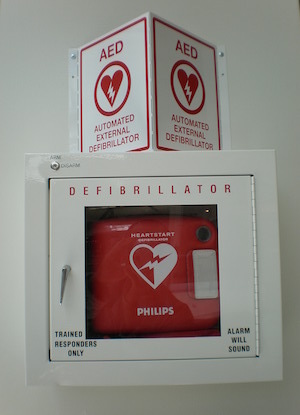 Often the public cannot locate these AEDs. Participants will assist emergency responders by reporting the locations of AEDs across the Muskegon County region. We want to know where as many AEDs are located as possible so our 9-1-1 centers can advise callers if there is an AED nearby. The idea of the hunt is to raise awareness about AEDs and CPR training, and build a database of AED locations. 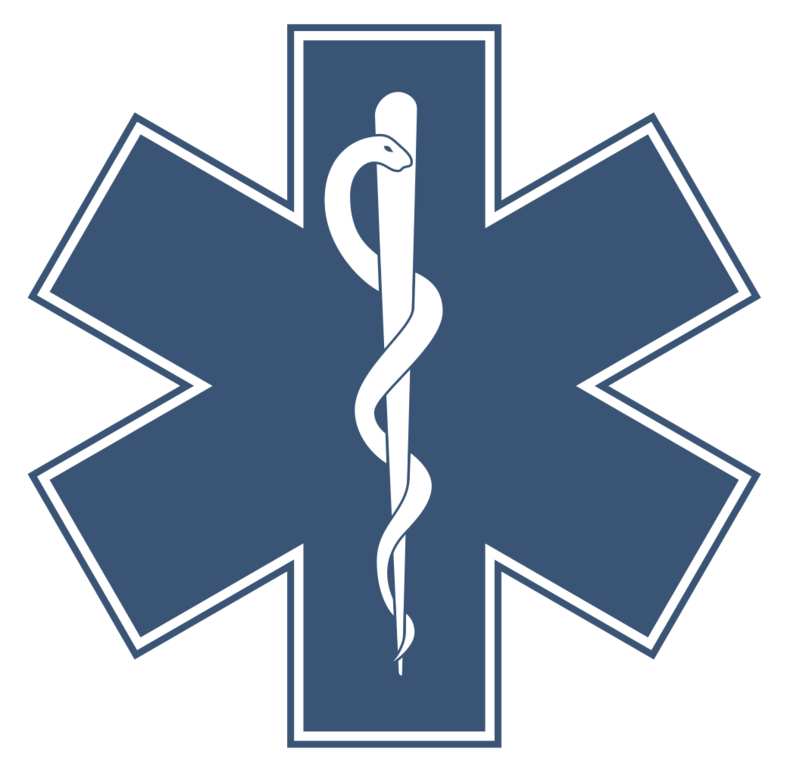 There is a strong correlation between the time from collapse due to cardiac arrest, defibrillation and survival. More than half of all patients defibrillated in less than 3 minutes will survive, compared to just 1 in 5 defibrillated after 10 minutes, which is often how long it takes for EMS to be called, respond and deliver the life-saving shock. So having a publicly accessible AED could truly mean the difference between life and death. 9. Winners will be listed on this website and will be notified by September 15.